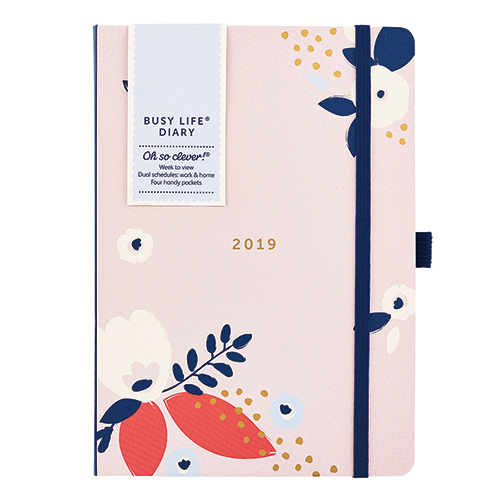 Organise your year with our 'Busy Life Diary'. 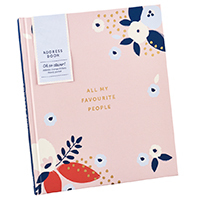 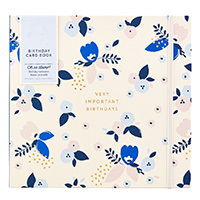 The Diary is designed so that you can easily keep track of two schedules. 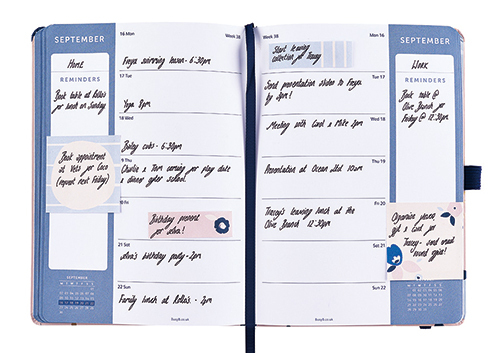 Whether it's home and work, parents and kids or his and hers, the diary is designed to view all your weekly appointments and activities quickly and side-by-side. 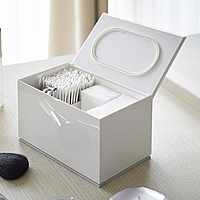 Every three months there's a useful storage pocket, ideal for tickets, receipts, reminders and bills etc. 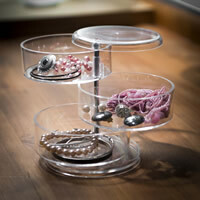 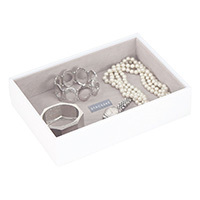 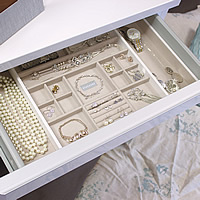 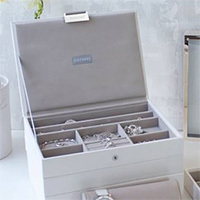 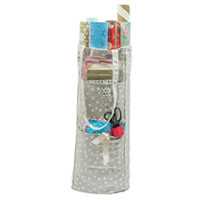 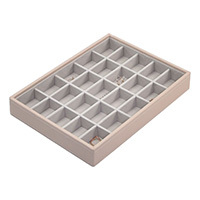 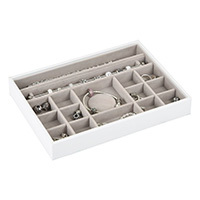 What a great storage and organiser solution if you are juggling a busy life!